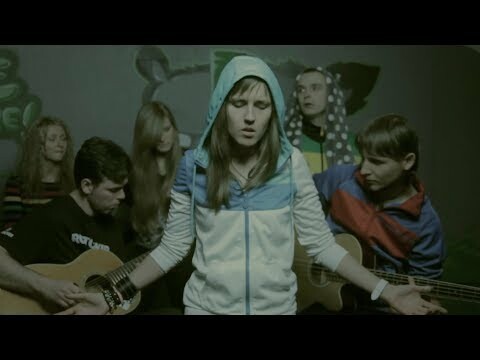 I am a singer in Latvian project Karmafree. This is acoustic version of our song Fragile. I have studied singing, but mostly I am a self-taught singer.